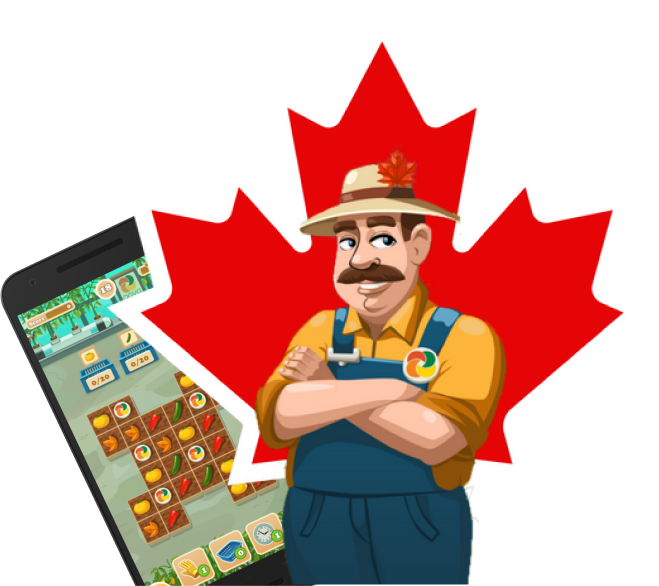 Providing only the best Canadian grown Greenhouse Vegetables to our esteemed clients and the consumers who entrust their health to them. 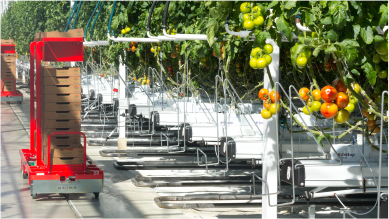 To deliver the finest tasting, Safest greenhouse vegetables and we love doing so! 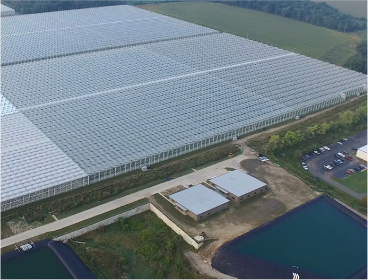 Vision : Obsessed and dedicated to delivering the best greenhouse produce for you and your family. 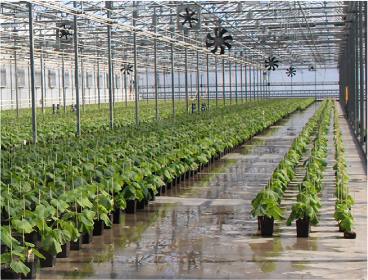 Mission : Ensure that we are the leaders in Greenhouse vegetable production globally. Work : Introducing our Products, only the safest production methods and taste that is absolutely superior to what is in our target markets. 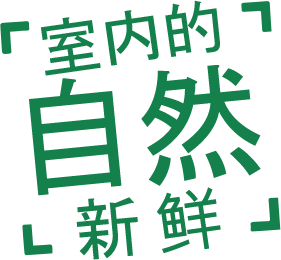 OGVG uses the most advanced hydroponic technology, computerized climate control and pest control, and uses beneficial insects to ingest pests to ensure that the vegetables eaten are fresh and nutritionally valuable. 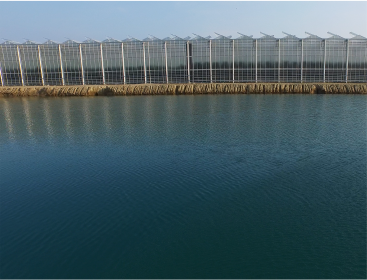 A controlled greenhouse environment unifies products, reducing waste and increasing harvest and quality. 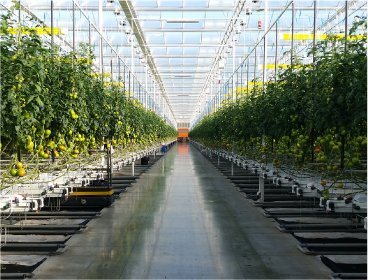 Greenhouse tomatoes, cucumbers, and bell peppers grow in nutrient-rich aqueous solutions in Ontario. Growers also use bumblebees to naturally spread pollen for tomatoes and peppers. 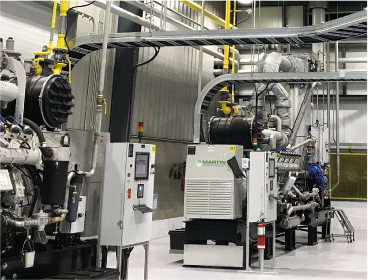 In the industry, OGVG is one of the first grower groups to oversee food safety. 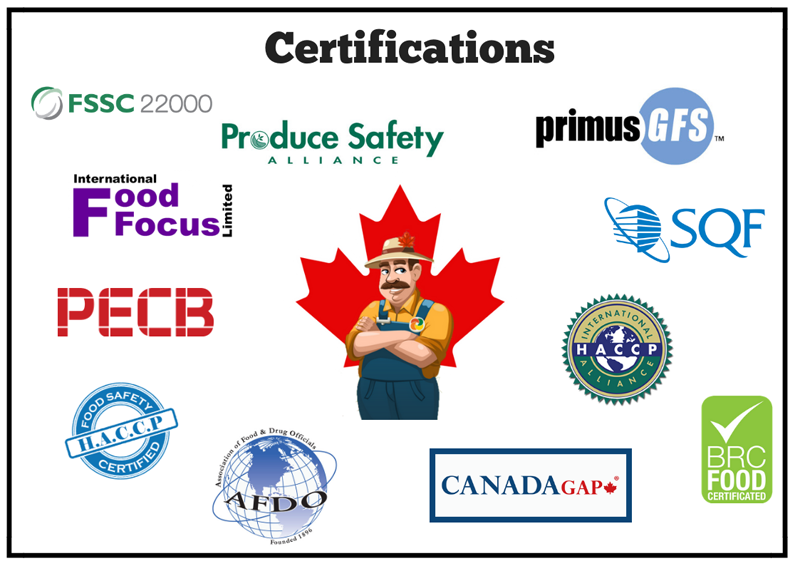 In North America, OGVG is also the first horticultural organization that requires all growers, packers and marketers to conduct annual third-party food safety reviews. 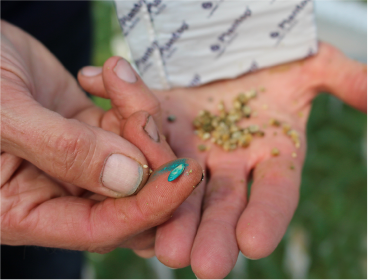 In addition, many OGVG growers also implement strict traceability programs to trace the time and location of product picking. 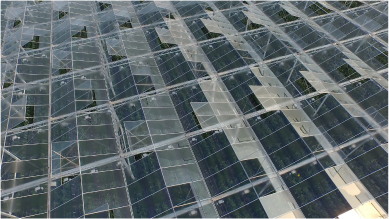 Innovative processing technology allows water and nutrients to be recycled in the greenhouse, reducing water use and protecting this precious natural resource. 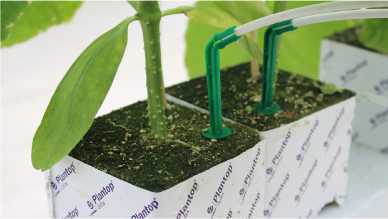 OGVG's Environmental Protection Policy encourages all growers to implement nutrient recycling. Mini Seedless Gherkin is a snack suitable for eating on the go, or adding a plate or salad. You can enjoy this refreshing delicious food anytime, anywhere! The size of the cocktail seedless gherkin is moderate, and the fresh and crisp taste is popular with children. You can add them to your lunch as a healthy snack. 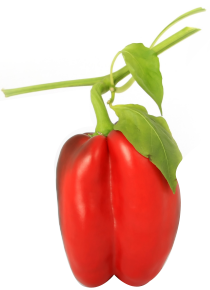 Bell pepper is a common colored pepper, named after its lantern-like appearance. Under the thick skin, it has edible and bitter seeds inside, and a sponge-like shaft. 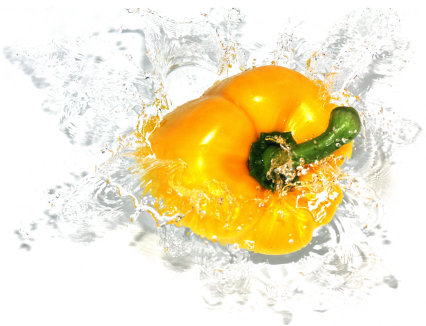 Because the bell pepper has a high sugar content, it has a strong and sweet taste. 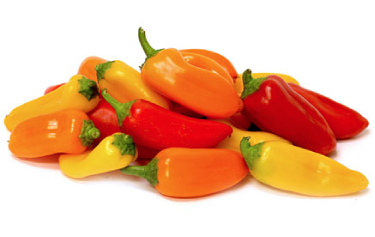 The bell pepper has three colors: red, yellow, and orange. Their taste is sweet and mild with only a few or even no seeds. 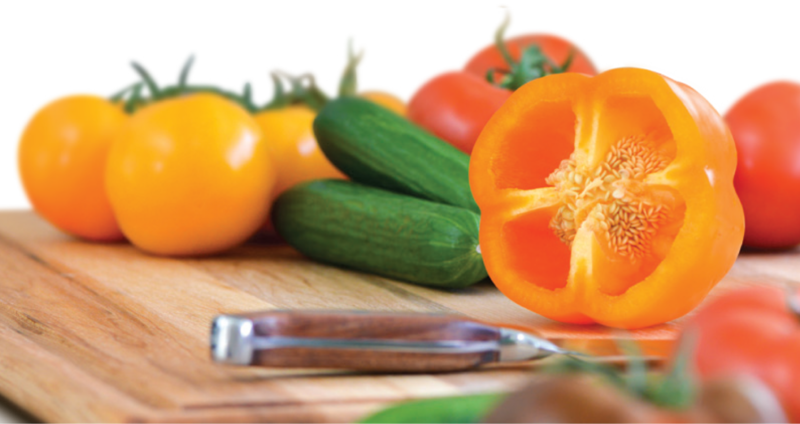 The mini bell pepper is small in size, and only the thumb-sized bell pepper is about three inches long and has a refreshing taste. They are sweet and delicious, with a small amount of seeds, so there is almost no waste. Beefsteak tomatoes are bulky, juicy, fleshy, and quite heavy, and some even weigh four pounds. They have a traditional tomato flavor and vary in color depending on the species, including pink, bright red and orange. Vine Tomatoes are sold in the form of stalks, and generally four to five tomatoes are attached to the vine.Vine tomatoes are all cooked on the vine. They have a high sugar content and are bright red and of medium size. The ancestral tomatoes have different sizes, shapes and tastes. The ancestral tomatoes are not the same as the ordinary tomatoes. It has high sugar content and excellent taste. Climbing cocktail tomatoes have a uniform color and size, and also have a high sugar and acid ratio. Each tomato is plump, red shiny, with a sweet tomato flavor. 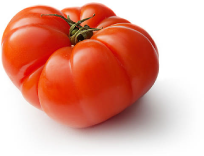 Roma tomatoes can be distinguished by their elongated and seemingly torpedo shapes. They are orange-red in colour and have a smooth appearance and a small amount of seeds. Cherry tomatoes are sweeter than normal big tomatoes. 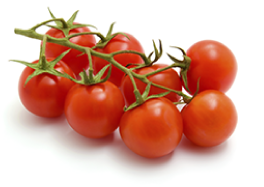 Because there are hundreds of varieties of cherry tomatoes, the size and color will also vary. 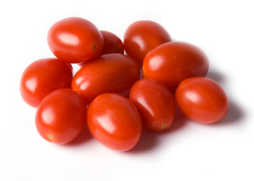 Grape tomatoes are known for their small size as well as their excellent taste. 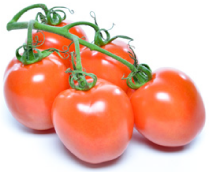 Grape tomatoes produce dense and healthy leaves that convert more sunlight into sugar and other delicious ingredients.